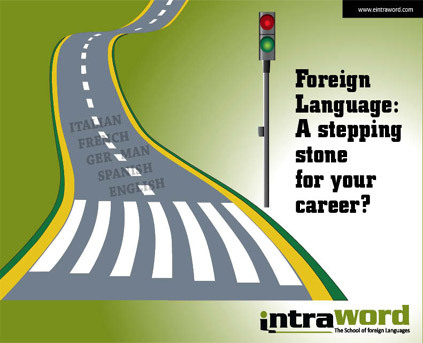 German interpreter in India has become necessity for mainly business person with the growing dealing with German companies. 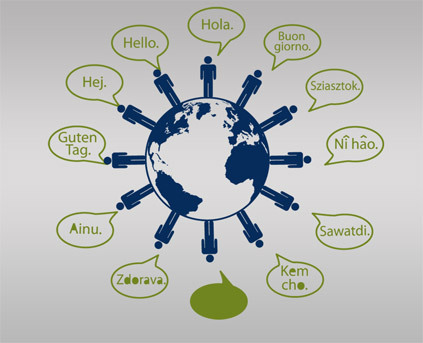 Interpreters pay the vital role exchanging business dealing with one another. German companies are lavishly capturing Indian market an so with Vadodara also. 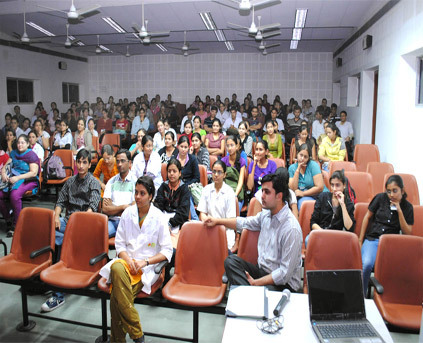 It has lead to requirement of interpreter in the city of Ahmadabad. 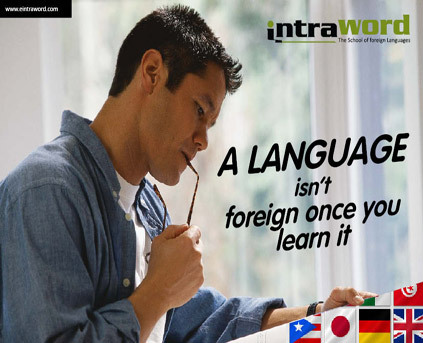 So, keeping this thing in mind, we at INTRAWORD has brought a perfect professional team of German Interpreter in Surat. 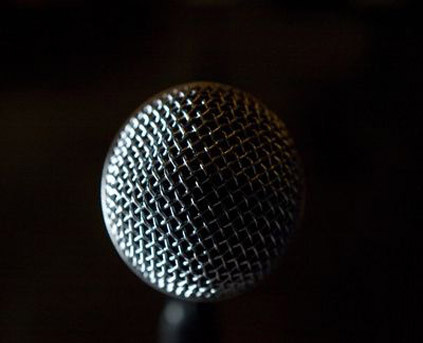 Our interpreters are experienced and skilled in their own field and make the client pleased by rendering excellent quality services. Thousands of clients are hugely contented with our services. Being applauded by clients in and around the city, we foresee to serve the them with further more better services n coming future.